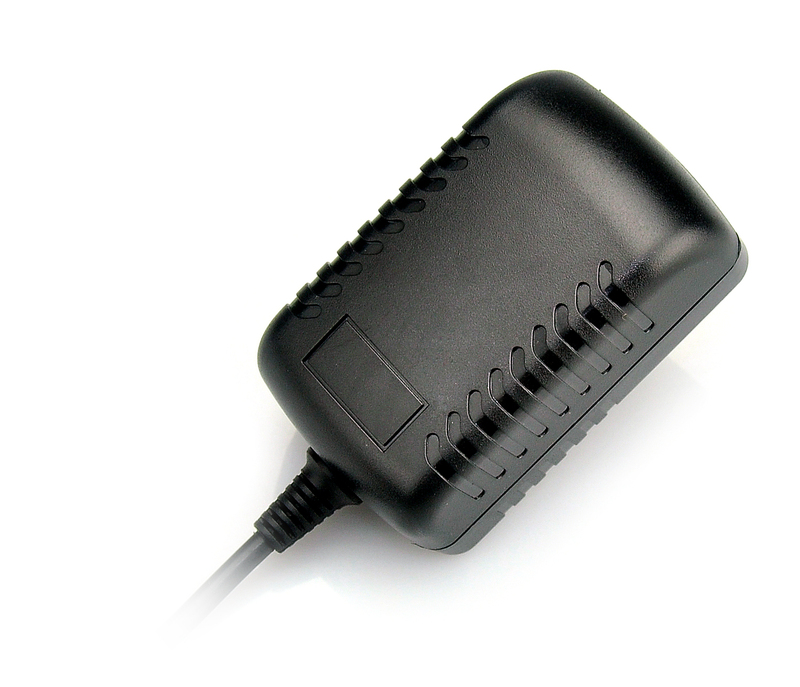 This is a tiny, high quality, switchmode regulated Power Supply with stable output, 12V, 0.5A, 6 watts continuous. It has a fixed AC plug as shown. 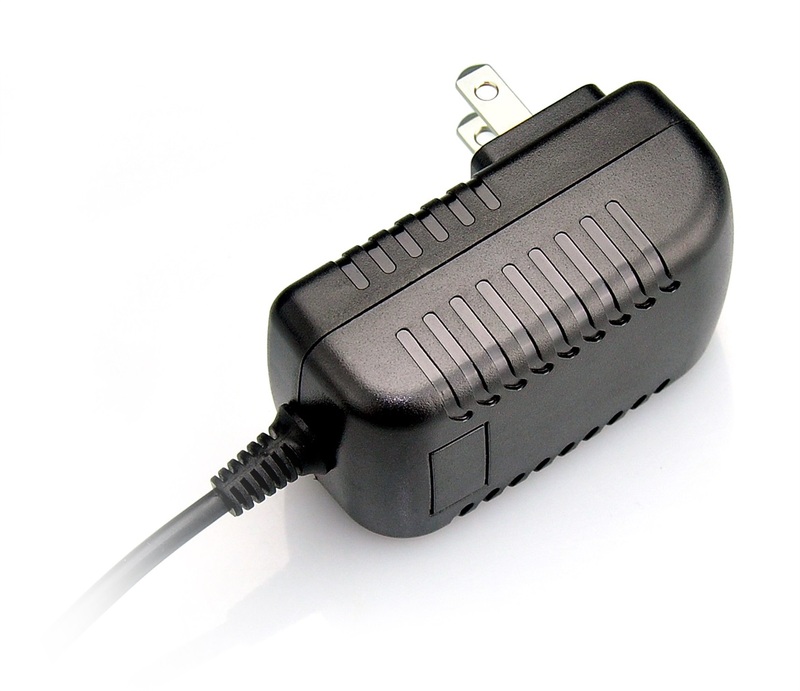 It is so small that it can fit side-by-side in any wall plug or any power strip.Power Adapter Supply for CCTV Camera110v-240v AC input 12V 0.5 Amp (500mA) DC output2.1mm connector. 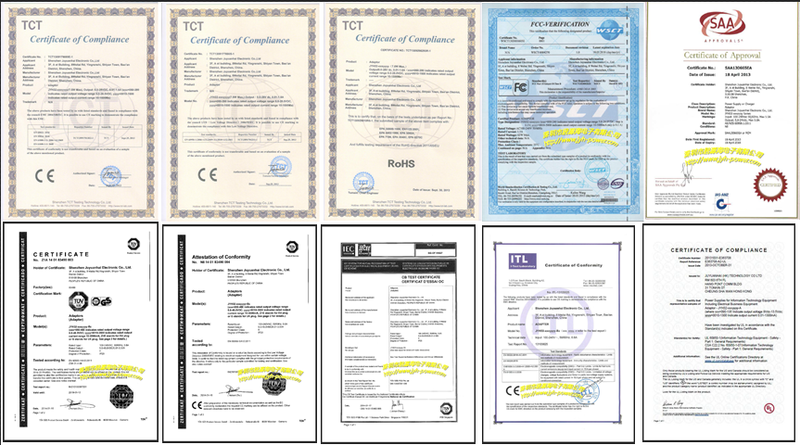 Looking for ideal 12v 0.5a Ac Dc Power Adapter Manufacturer & supplier ? We have a wide selection at great prices to help you get creative. 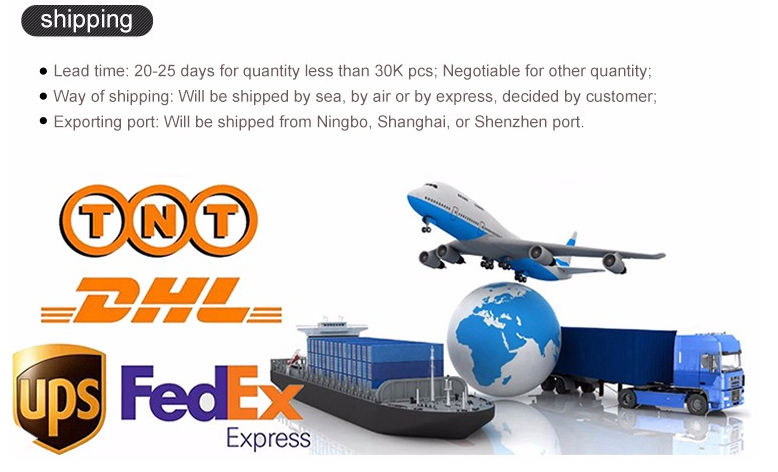 All the 12v 500ma Power Supply are quality guaranteed. 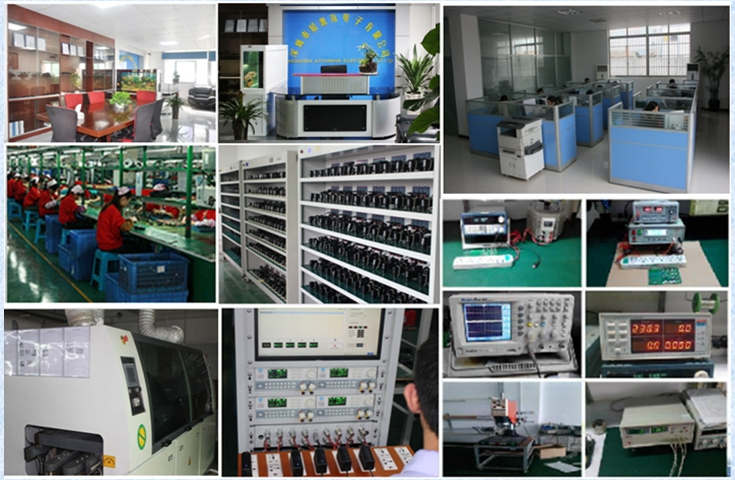 We are China Origin Factory of 12v 500ma Transformer. If you have any question, please feel free to contact us.